How much weight will Illinois allow tractor trailers to pull? Federal law has set weight limits on tractor trailers, and Illinois has its own specifications regarding the amount a truck can pull, as well. These are based on risk reduction for everyone on the road and preservation of highways and streets. Overweight commercial trucks create hazardous conditions that have the potential to cause serious injuries and fatalities. 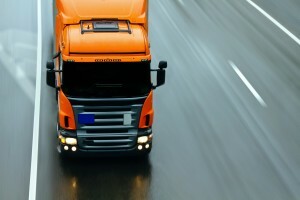 A truck accident attorney Illinois knows that driver errors such as overweight trailers contribute to many truck crashes. According to data provided by the Federal Motor Carrier Safety Administration, these statistics continue to rise each year. Between 2009 and 2012, truck accident fatalities rose 43 percent. Truck sizes and configurations are often radically different from each other, so the state’s formula determines the amount of weight by the distribution between the axles. The number of axles and the length between them are part of the formula. Each axle can hold up to 20,000 pounds. The first axle belongs to the tractor of the truck, so the front of the trailer is limited to that amount. The next axle is also designated a limit of 20,000 pounds, so a truck with two axles may haul 40,000 pounds. The number of feet between tandem axles is used to determine the allowable load distribution between them. Tandem axles are limited to 32,000 pounds. More axles increase the amount of weight that is allowed for that truck. 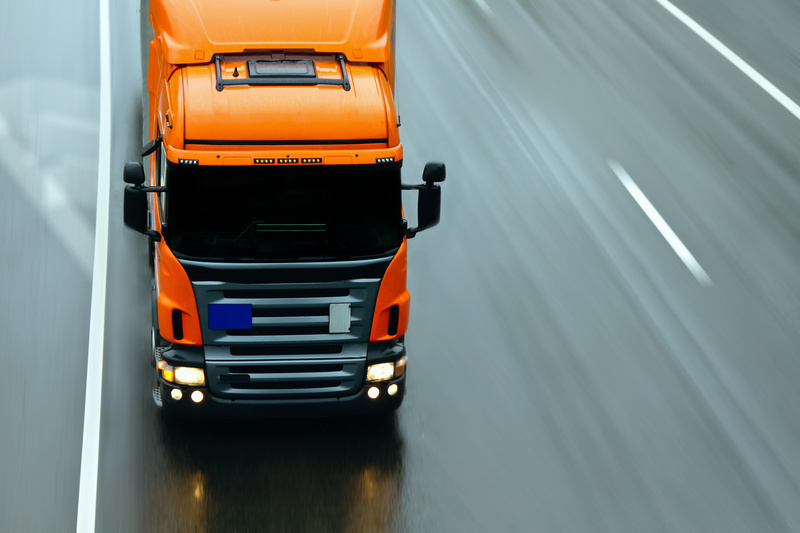 A truck accident attorney in Illinois would be aware that Illinois limits the weight of the entire vehicle to 80,000 pounds, which is also the federal limit. Overloaded tractor trailers are subject to specific fines based on how many pounds they are over the limit. Illinois has recently doubled these fines on trucks hauling loads heavier than 80,000 pounds. In some states, pilot programs allow tractor trailers with sixth axles to pull weights of 100,000 and even 120,000 pounds on the state highways. The reported results of these programs are inconclusive because they are inconsistent in their findings. Some show an increase in injury and fatality accidents, while others claim that there is no difference. In spite of a lack of concrete data, the American Trucking Association states that a sixth axle provides more even distribution of the load and improves braking capacity. They also insist that when trucks carry more weight, the volume of traffic on roadways is reduced, making them safer. The size and weight of tractor trailers make them much more dangerous in a crash, and passenger vehicles typically sustain most of the damage. A victim of an accident involving a commercial vehicle may suffer greater injuries and accumulate higher medical bills. Contacting a truck accident attorney in Illinois may help an individual collect compensation for expenses, pain and suffering incurred in a tractor trailer crash.